Function: This instrument is used to inspect the internal status of the material by radiate the X radial. The radiation of the X radial is supported by the tube voltage. In order to adapt to the X-ray photograph reuirements of different materials, the tube voltage will be adjusted continuously by the kilovolt adjusting unit. 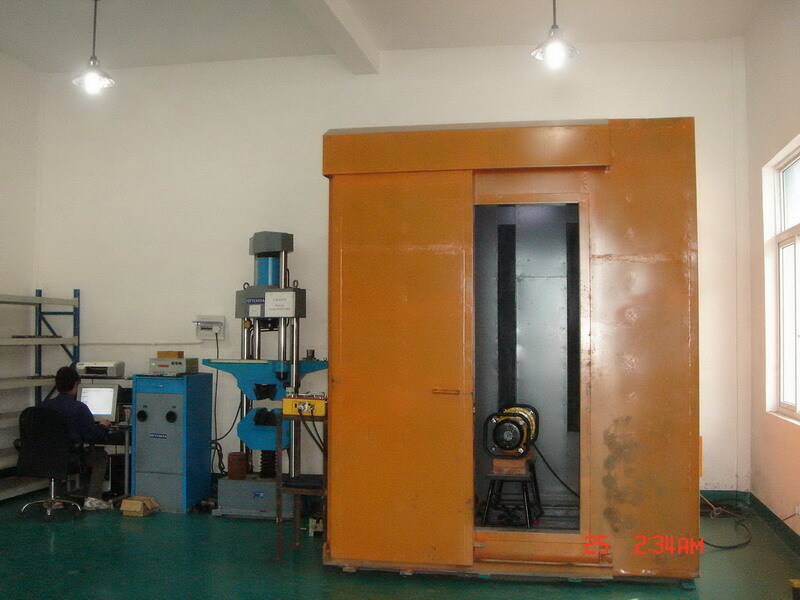 By the strong ability of run through things, the X-ray is able to detect the internal structure of the material to inspect if there are any defects like shrinkage, porosity, crack, etc. and take the X-ray photograph.